1) Log in to Vyond and click on the Make a Video button. 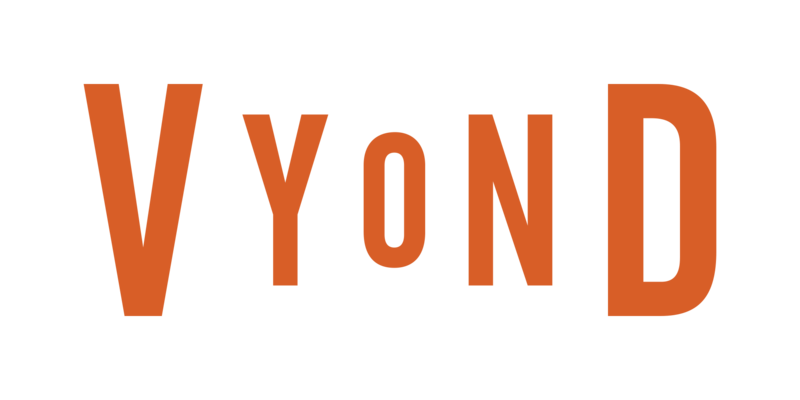 2) Click on a style to enter Vyond Studio. 3) Add characters, props, audio, and many more items in the video maker. Preview your video and save any changes made during the creation process. 1) Log in to the video maker and click the Edit/Pencil icon on an existing video. 1) When creating or editing a video, click on the Preview button to start previewing from your active scene.